Extra wide ankle opening to accommodate for foot braces and custom AFOs. The extra-long Velcro straps allow for wider opening and a perfect fit. 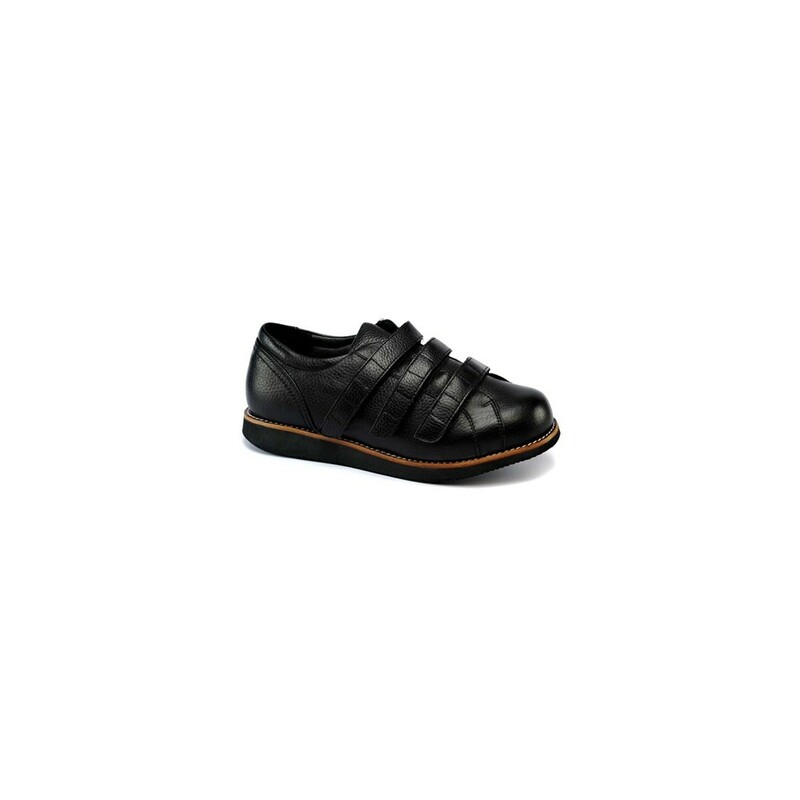 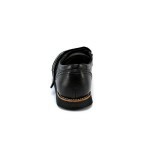 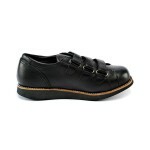 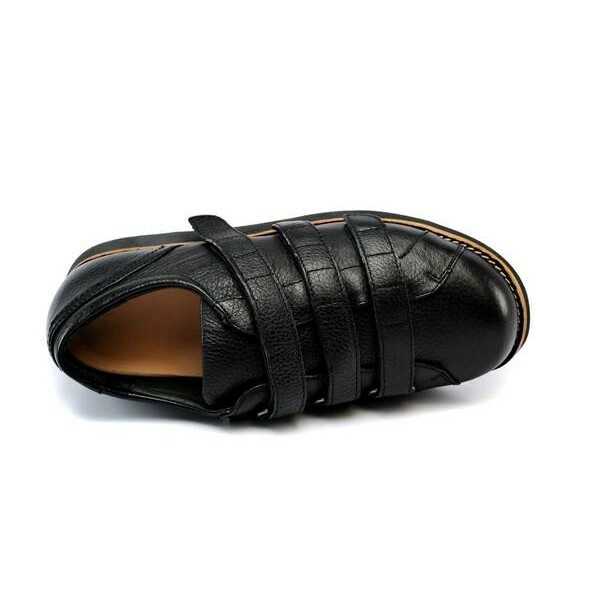 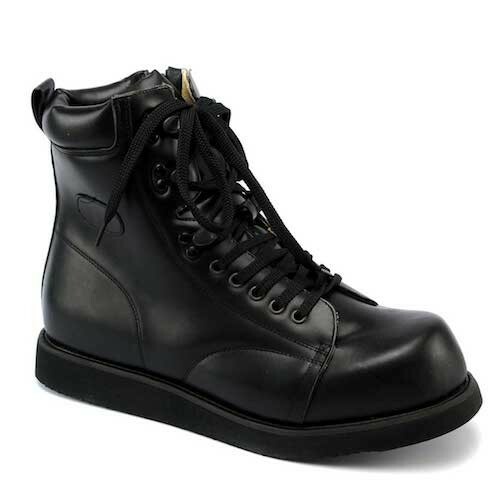 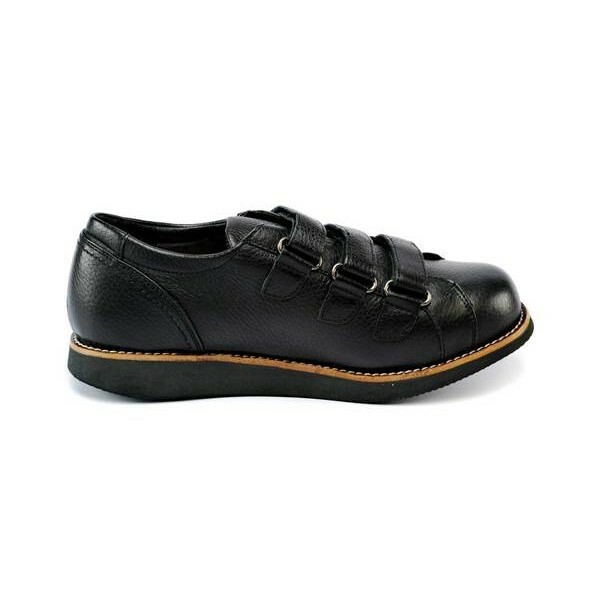 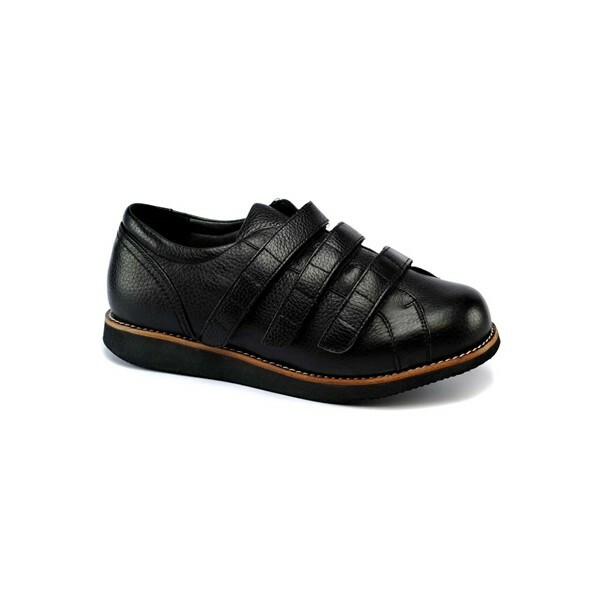 With genuine leather uppers stitched to a quality outsole - you will feel the difference with this surgical opening shoe. 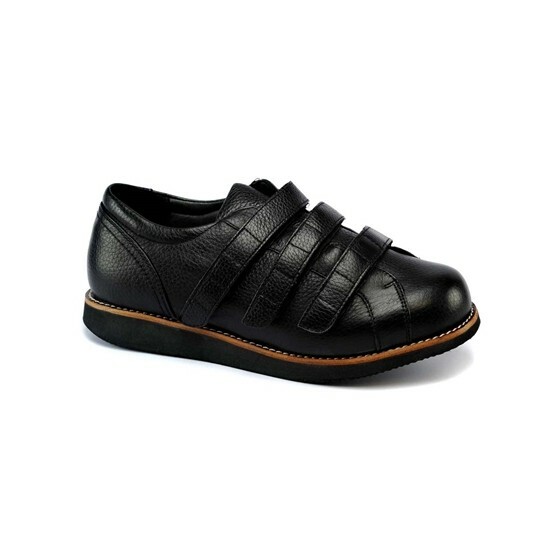 Genuine leather uppers and lining. 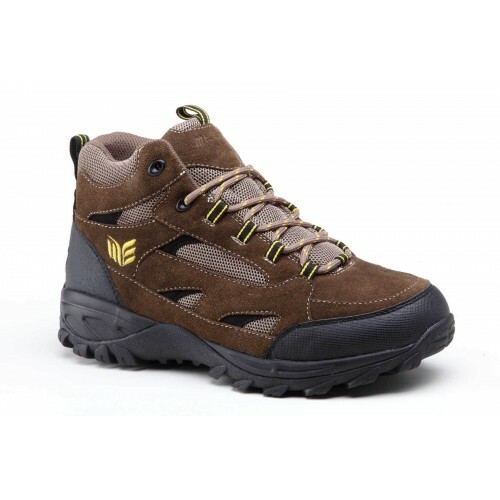 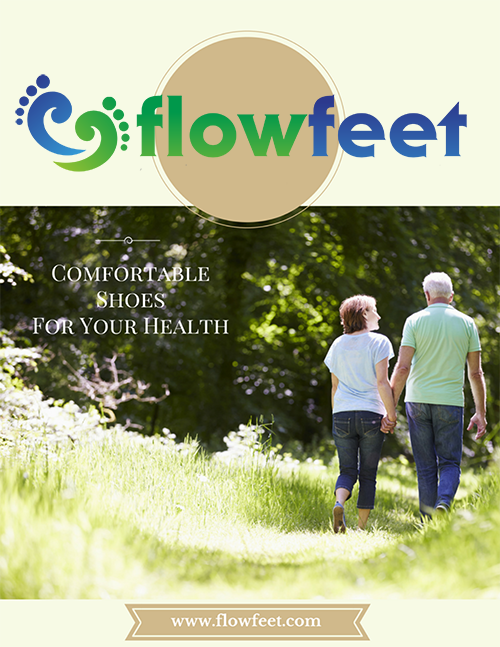 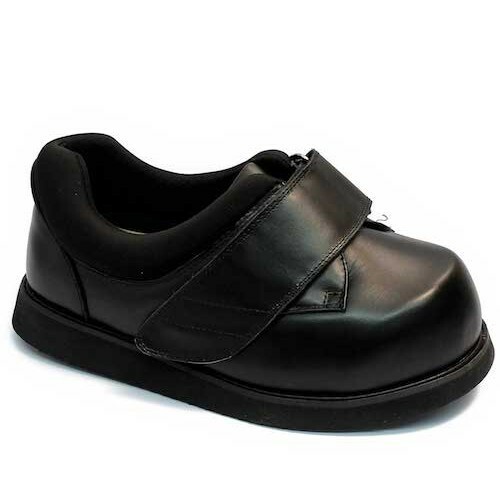 Surgical opening with extra-long straps, perfect for AFO and ankle braces. 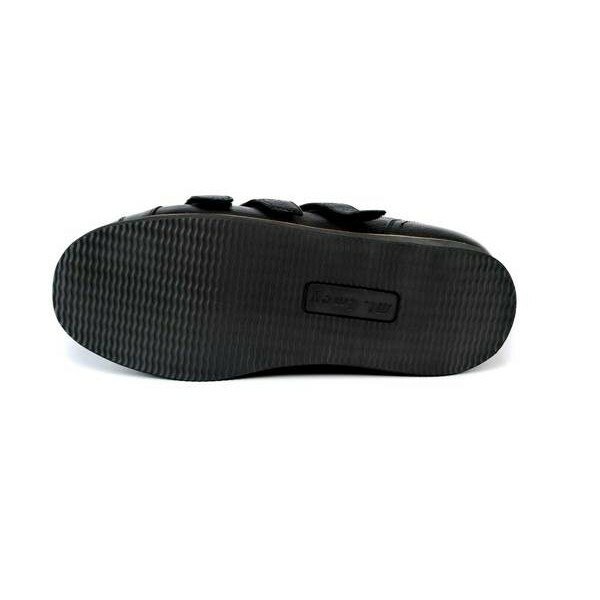 Extra-depth with 3 layers of removable inserts for flexible fitting. 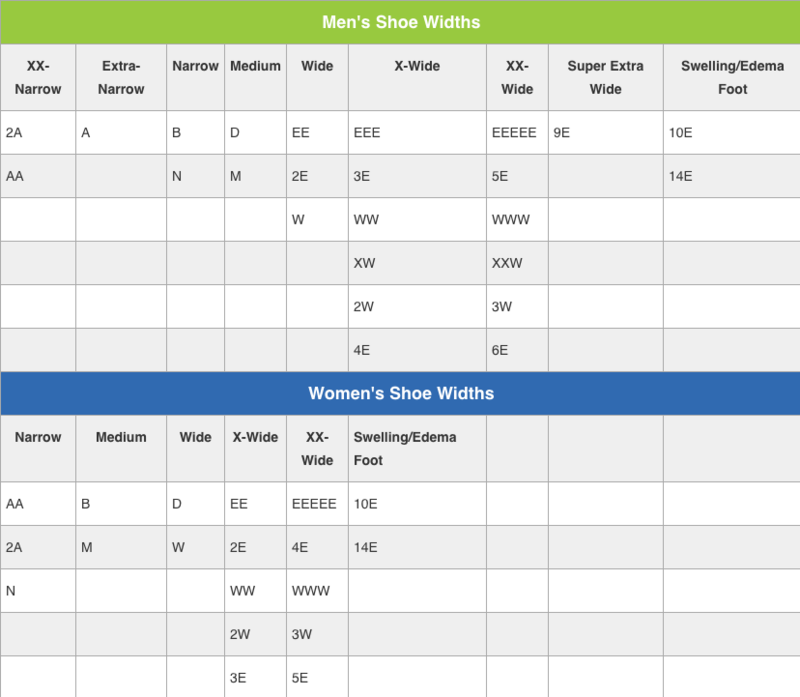 Certain sizes are subject to a 4 to 6 week turn-around time.